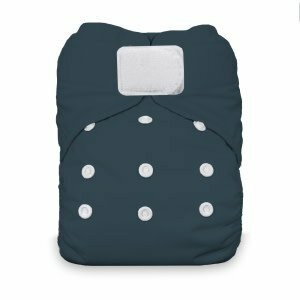 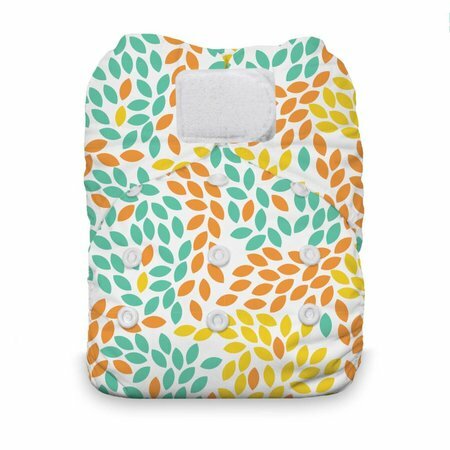 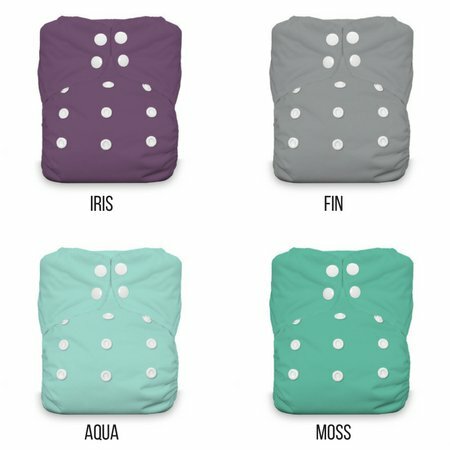 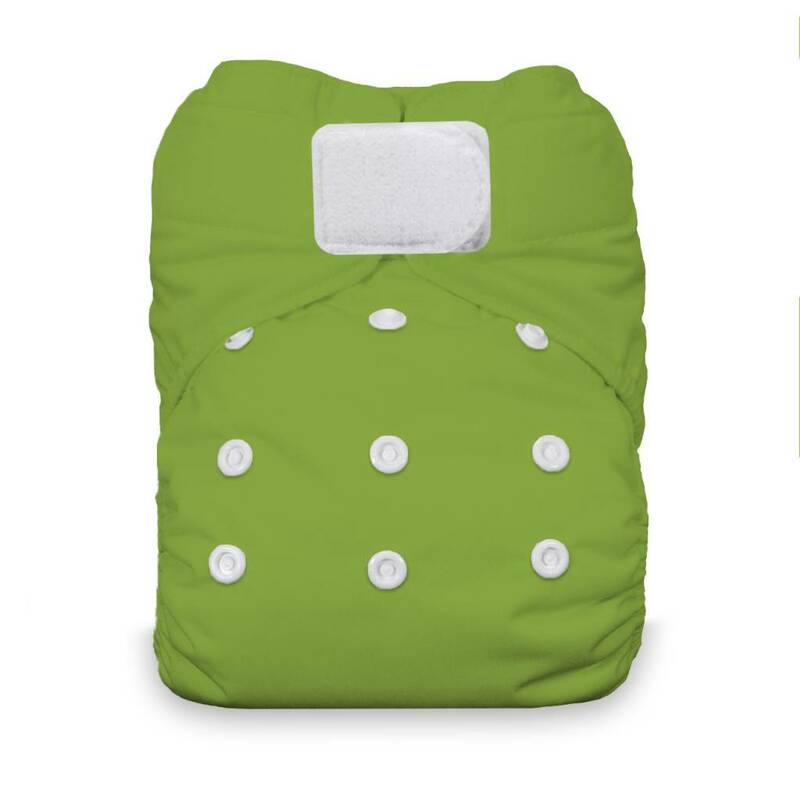 Whether you're a seasoned pro or a first time cloth diapering parent, Thirsties Natural One Size All-In-One Diaper is a great option for you! 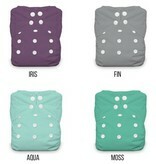 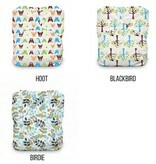 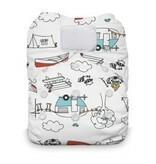 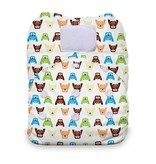 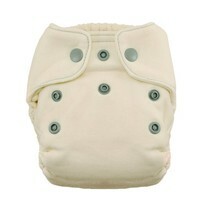 This diaper offers a trim fit, fantastic absorbency, gentle elastic, and the convenience of being one complete piece. 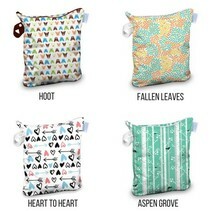 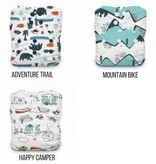 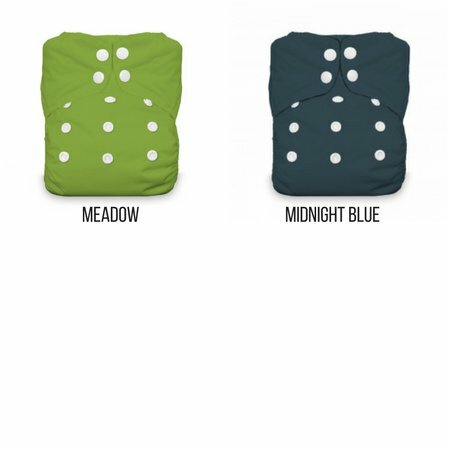 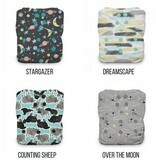 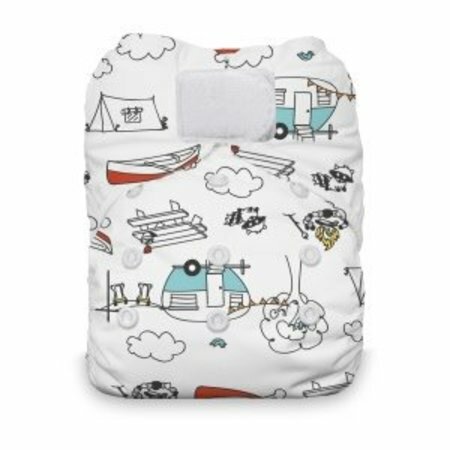 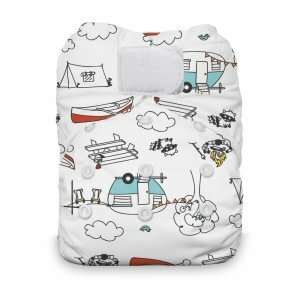 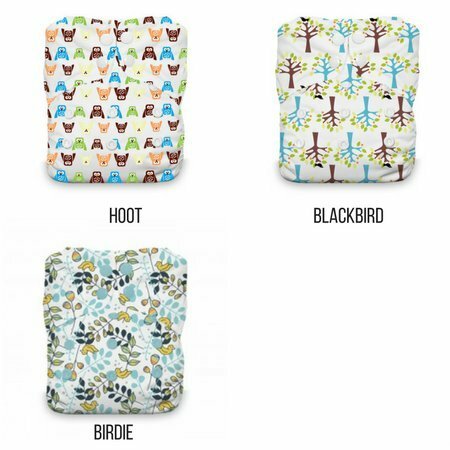 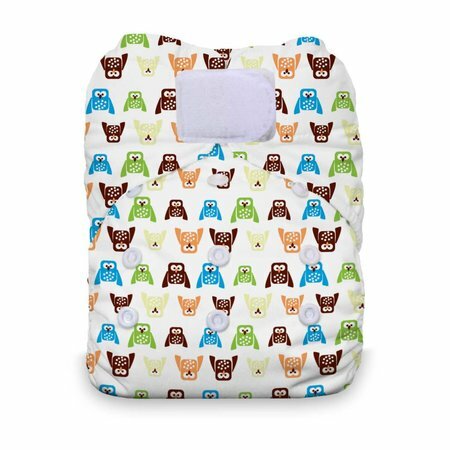 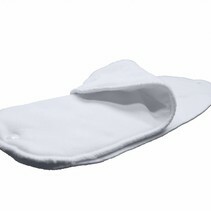 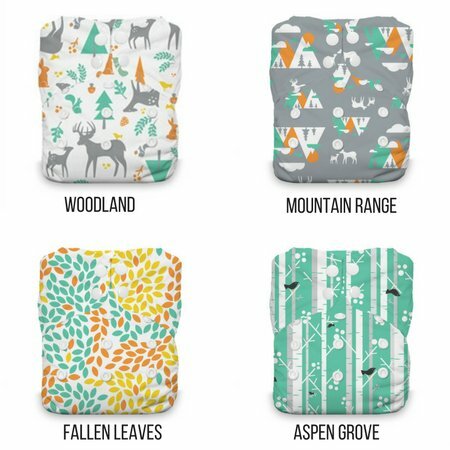 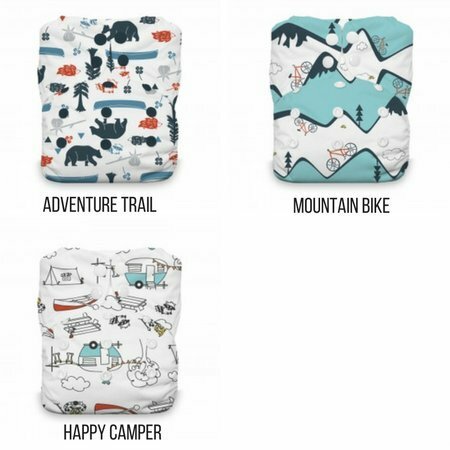 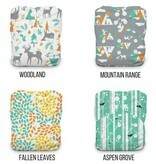 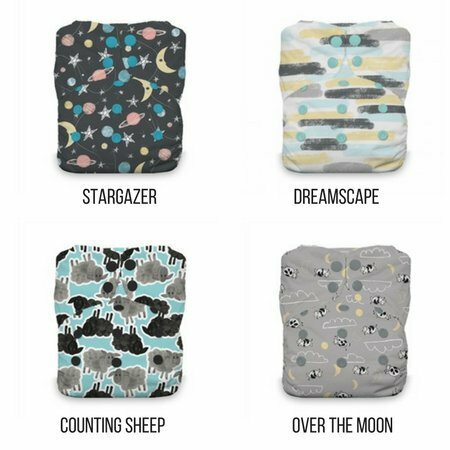 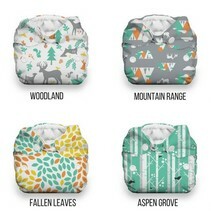 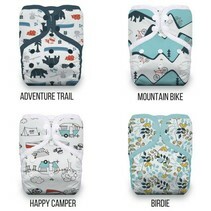 Made from 3 layers of organic cotton in the body of the diaper, and 2 soaker pads with 8 layers of the same hemp/organic cotton blend used in Thirsties inserts that customers have come to know and love. 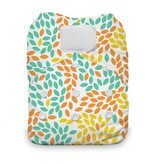 That's 11 layers of natural fibers!